Anneka oversees our finance, accounting and office management. She brings more than 15 years of experience from her roles as a controller and an accounting lead in various industries. 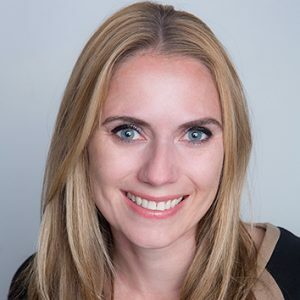 Anneka holds a master’s degree in business administration from Pepperdine University and a bachelor’s degree in business administration from the University of Washington.